We’re proud to publish three quality craft magazines. Inside Crochet is the UK’s longest running crochet monthly, Pretty Patches is a modern and beautifully designed sewing, quilting and patchwork magazine and Reloved is the exciting new magazine at the heart of thrifting, shabby chic and upcycling. All three titles are available from our online store (www.selectps.com), digitally via PocketMags, the Apple App Store and on Google Play as well as stocked in all good newsagents and supermarket chains. Inside Crochet is the UK’s longest standing crochet monthly. 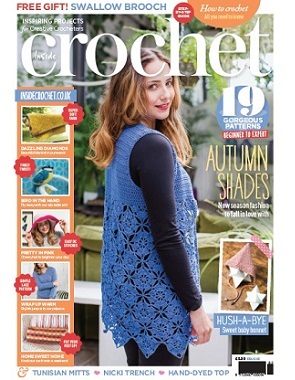 Every issue is bursting with modern patterns for women, men, children and the home, plus interesting features, reviews, news, trends and events to keep you busy until next month and beyond. 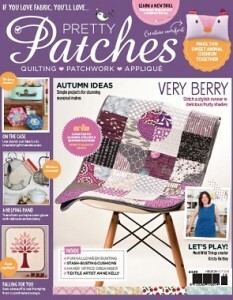 Fresh, new and beautifully designed, Pretty Patches magazine is full of makes big and small. From quilts to cuddly toys, fashion accessories to furniture updates – you’ll find plenty of pretty projects and ideas to inspire you! Reloved is the exciting new magazine at the heart of thrifting, shabby chic and upcycling. With an emphasis on breathing new life into old, forgotten objects, it brings a hands-on approach to this thriving pastime. 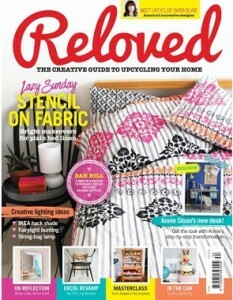 Reloved is the practical magazine for everyone with a desire to create and adapt beautiful things.